Promise rings, also known as commitment rings, are an important symbol of love, commitment and trust between two partners. Though they are traditionally associated with women, men can wear them as well. That may sound odd to some, but the idea behind the ring is important for each gender. 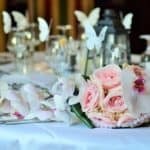 The following guide will explore that in depth by covering the different types of promise rings for men and analyzing what exactly they mean. 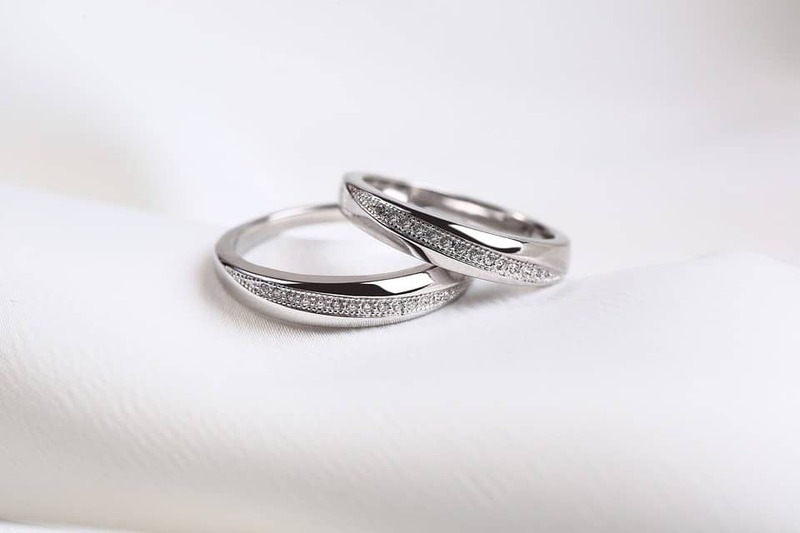 At their base, promise rings are symbols of commitment between two people. Though they can have different meanings, they are often used to signify devotion or a future engagement. That stays the same for both men and women. 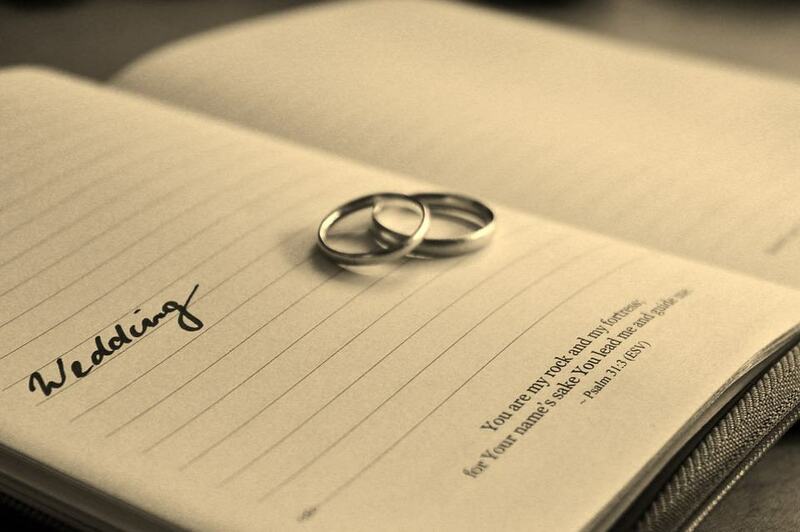 The rings simply show that you are taken and you have put all of your faith into your partner. The idea of promise rings goes back hundreds of years, where they were first inscribed with poems or gemstone. Today’s rings, while a bit different in look and function, keep the same meaning. Promise rings have often been used in smaller pockets of society for years, but they hit they have become more mainstream over the past few years due to their popularity with different celebrities. However, in most of those cases, the rings are purity rings, which symbolizes the two partners will not sleep together until marriage. Though a promise ring can be a purity ring, it does have to be. A lot of the time male promise rings do not denote purity before marriage, but rather act as a physical representation of their love. It can be easy to get the two confused, but there is a strict difference. 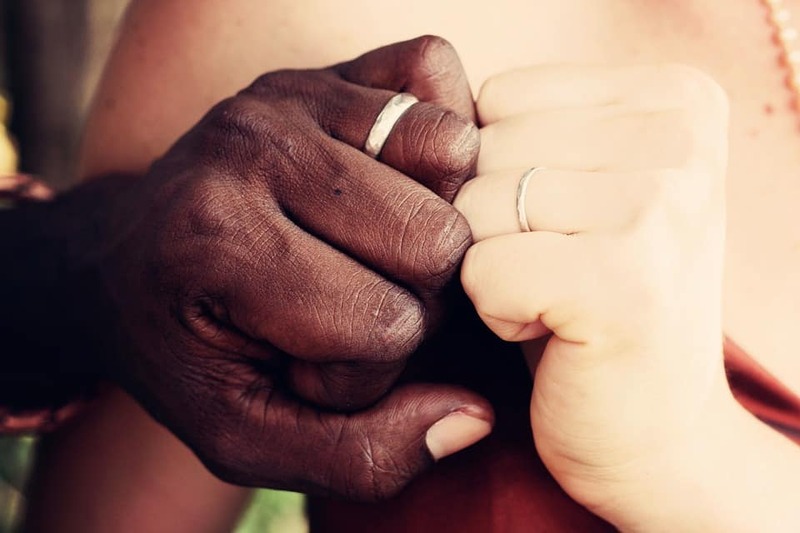 These rings are commonly worn on the left-hand ring finger (which has a vein running to the heart) and are more about commitment than anything else. Though many men worry they cannot wear one because they are not pure in that sense, it is important to note that a promise ring comes with its own completely different connotation. The most important thing to remember when looking at promise rings for men is that, as the name suggests, they need to make a promise. However, that promise differs from couple to couple. 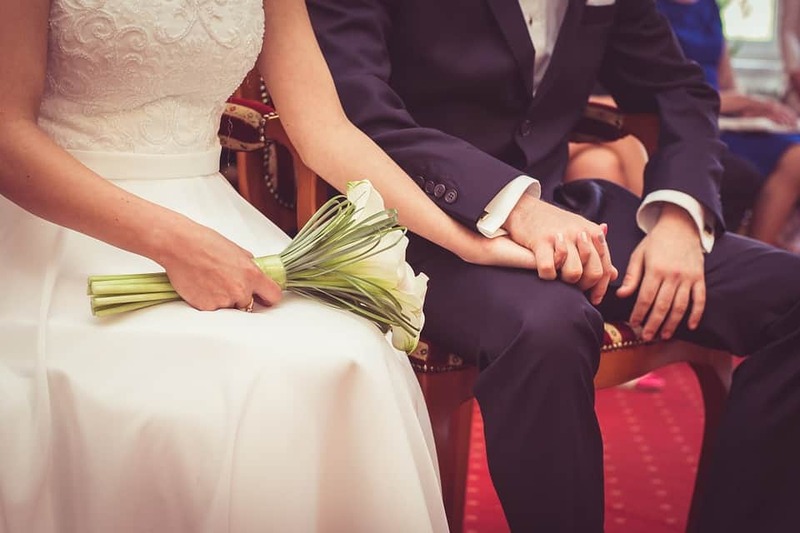 It can be, as covered above, be a promise to remain pure until marriage, but it can also be a promise of love. A man can also use a promise ring to match his fiancé’s engagement ring as a way to show that he also plans on getting married. 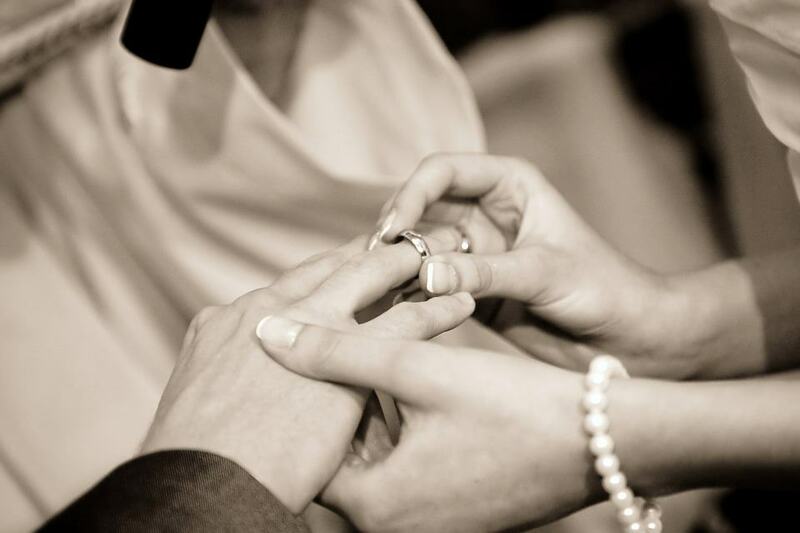 While this is not the most common reason to wear the ring, it can be a great way to symbolize your relationship. ​​​​​While promise rings do not carry the same weight as wedding or engagement rings, they are still important and should be treated as such. You do not just give them out or start wearing them whenever you feel like it. Rather, they typically follow a set of distinct rules. First, if you want to give a promise ring to your man you want to make sure that you have been dating a significant amount of time. This cut-off is typically at least a year, but most couples wait well past that before giving out rings. All that matters is that enough time has passed. The rings as a gift are also a great way to show seriousness in a relationship and reveal where you plan on things going. While many people think they can only be given by men, gifting as a woman still shows you are serious and involved in your relationship’s future. On the flip side, choosing to wear a ring as a man is a great way to show that you’re ready to be engaged one day, even if you and your partner are not yet at that step. Another important note about promise rings for men is that there is no set price. While marriage and engagement rings typically need to be pricy, promise rings can range from anywhere between $500 and $2000. You can also find great looking ones for under $100. Do not think you need to break the bank to here. It is about the symbolism behind the ring much more than the cost of the ring itself. Also note that there is no one proper time to start wearing a promise ring. You may want to first put it on during a special event (such as an intimate dinner) but overall you can start wearing it any time. Just let your partner know before hand and ensure you’re both on the same page. If you want to give one as a present, a birthday or Christmas gift is also a great way to make that happen. 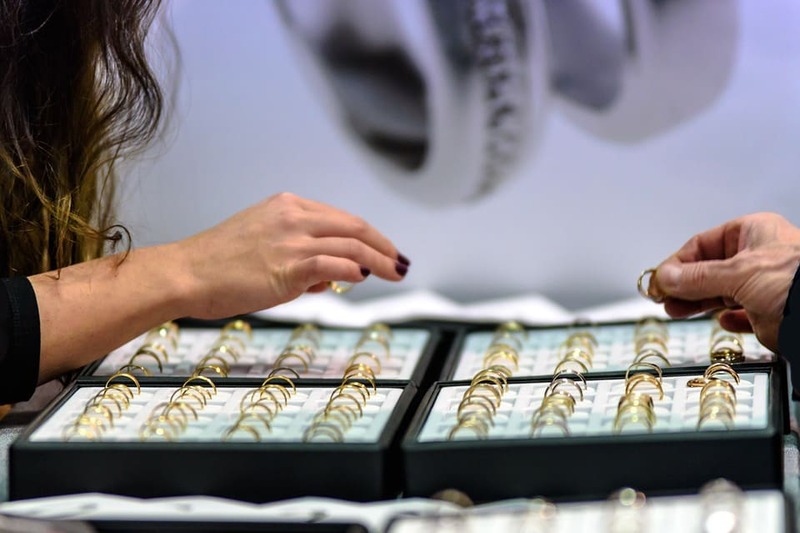 Picking a promise ring is never an easy process, especially for men. Even so, as covered above, there are plenty of different options out there that you can choose from. Never settle for the first thing you like just because you think it will be your only option. You have more choices than you think. Easily the most popular feature on promise rings for men is an inscription. As noted above, the jewelry works best when it is personal, and there is nothing more personal than a small message. 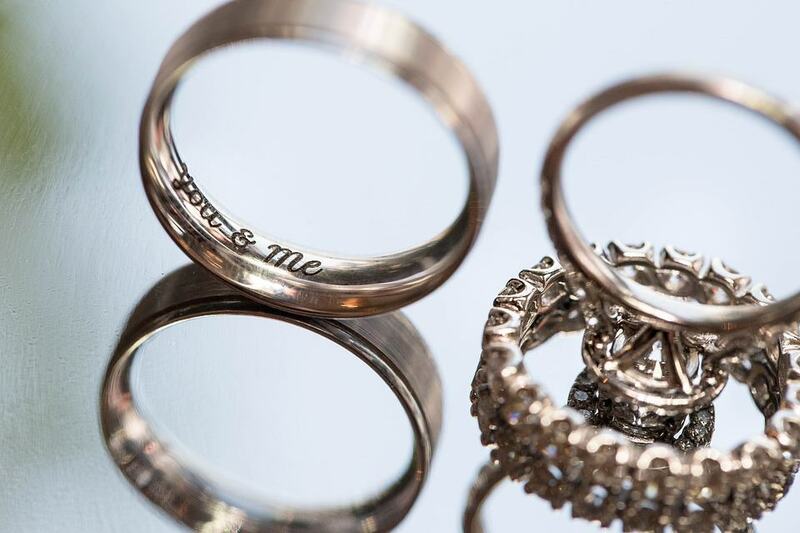 While it is easy to get the inscription on the outside of the ring, many people choose to go with quote or engraving on the inside. That keeps the message much more personal and creates a special secret between you and your significant other. Another important distinction to make while choosing your promise ring is the metal. As with any ring, there are countless material options to choose from, and they will starkly differ based on your personal taste. 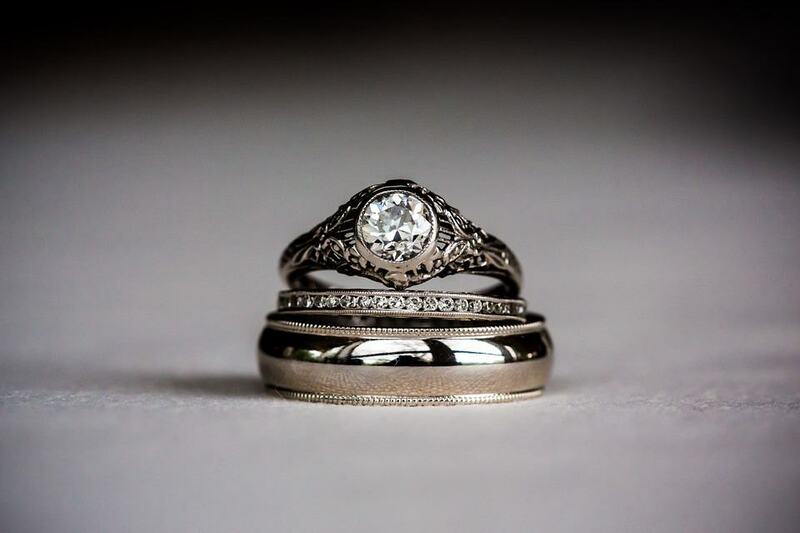 While many men choose to have their promise rings in the more traditional colors like silver, do not think that those are your only options. If you’re planning on gifting your partner a ring it can be easy to think he only wants something like titanium. However, diamonds, while a bit out of the box, work well with male rings as well. A stone inlaid with a personal or interesting design can look great on a band, as can a special white gold design. Choosing the metal is not a simple process, but if you go beyond traditional options you’ll have more than enough choices. Male promise rings are similar to other men’s rings in that they commonly come as a band. However, as they are meant to symbolize love between two people, you can get a bit creative. Intertwined designs, while normally for women, can look great in a different style (such as a two tone or three tone ring). That is a good way to show your unity with another person while also making a stylish fashion choice. The modern twist design is a great look, but you can also choose something more subtle or classic like a silver gemstone ring. Trust your instincts on this and go with what you think will look good. A design with a specific meaning (such as the Irish Claddagh ring) is also a great way to go. Though you can be a bit more overt, it is always fun to go with a design that incorporates key themes like love, loyalty, and friendship. On that same note, you should also never shy away from creating your own ring design. This is something that doesn’t happen as much, but it can be a good way to get creative and make sure your ring is extremely personal to you. There are no set rules to what your ring looks like, nor are their guidelines about what it means. You have a lot of freedom, and that is something you should take full advantage of. If you want something simpler, you go with a sterling silver band. If you want something a bit flashier you can get an intricate design inlaid with a single gemstone. Not everyone may understand promise rings for men, but they are a great way to make a relationship more serious without taking a gigantic leap. Men often want to show their devotion, but they don’t know how. This is the way to do it. The bands look good, come in many designs, and can be as flashy or as subtle as you want. If you want to show your love for your partner, or if you want to commit to a future together, nothing is better than a promise ring.